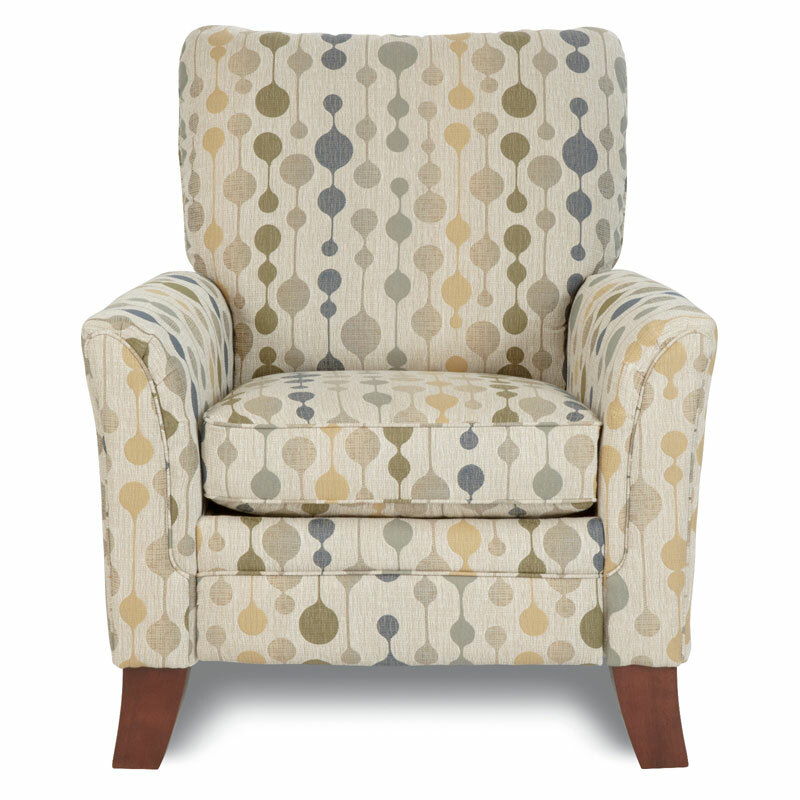 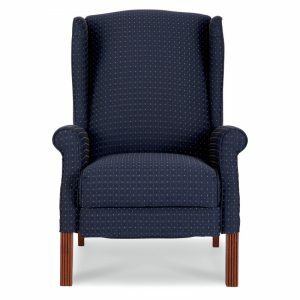 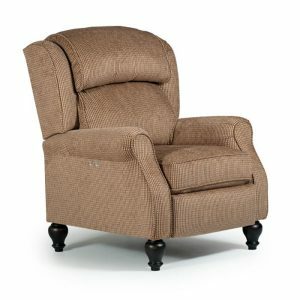 Riley High Leg Recliner. An artful, sculptured shape with a sophisticated flair, Riley is perfectly at home paired with your contemporary sofa or left to showcase a corner entirely on its own. 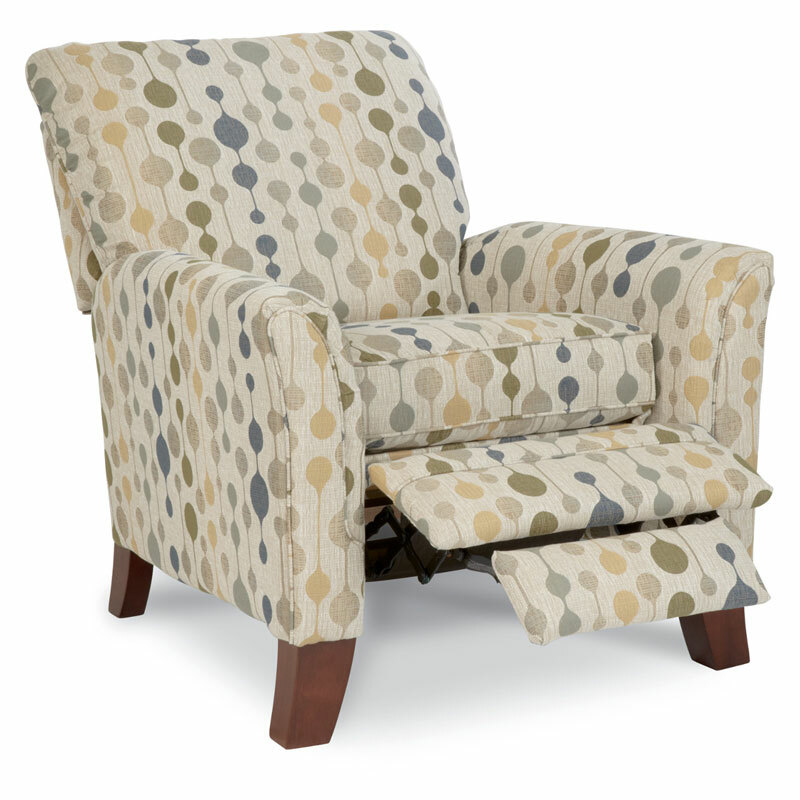 Comfortable too, you’ll appreciate the inviting curves and luxurious cushioning. 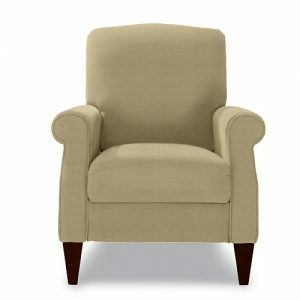 Available in a wide selection of custom fabrics or choose leather with double-needle topstitching on the back and arms.